This trial will show the governments temperament when any citizen disagrees with them. Judge Anna Brown seems to determined to taint the jury pool in favor of the prosecution in the Malheur Protester case in Oregon. Jury Selection began today in Portland, with Judge Brown leading the procedures to whittle down 1500 potential jurors to about 200. Those proceedings were not without tremendous government bias. Several reports on social media from witnesses in the courtroom today show the prejudice against the defendants. About 25% of the court questionnaires were returned and those were heavily laced with quotes from the leftist media. I don’t believe the public should be allowed to carry guns. Only the police and law enforcement should be able to. I am an attorney. I believe laws were broken. The whole thing was stupid. The 2nd amendment should be repealed. It was an ineffective protest. There are limits to all of our rights of the 2nd amendment to maintain a civil society. Whatever limits Judge Brown puts on the jurors should be followed as law states. All of these potential jurors were allowed to remain in the jury pool. A person who works with the prosecution’s wife. 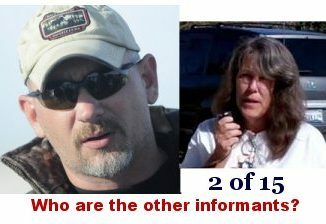 A man who is employed by the BLM and Fish/Wildlife. A person who’s stepson is FBI. A person who said yes I believe it was wrong to take over a place and yes I believe they broke the law. 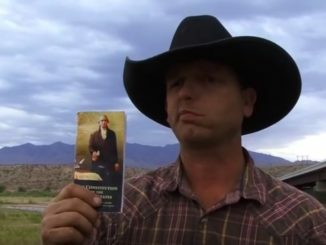 Toward the end, Ryan Bundy scored a big win when the prosecution and Judge Brown attempted to exclude a potential juror because they stated they do not believe the BLM has the right to own land. Brown tried to say that the person is biased, therefore unacceptable as a juror. However, Bundy stood up and argued that the juror was dismissed before the defense had been given an opportunity. Knowing she was wrong, Judge Brown brought back that person back into the jury pool. It is painfully obvious that the deck is being stacked against the Political Prisoners. This trial will show the governments temperament when any citizen disagrees with them. Government employees circle the wagons around each other. They do not circle the wagons around their Oath of Office. The government employees know that we the people in a jury CAN hold them accountable, therefore they prefer to stack the jury in their favor. The government employees also know that the state and federal representatives of the people do not have the knowledge and courage to hold them accountable to their Oath of Office. 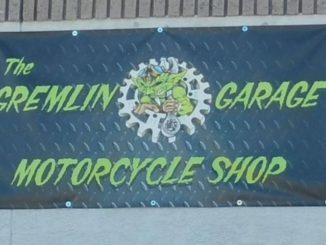 I just can’t wait for those criminal to go down. All big and pompous when they have their guns, reduced to whiny little children when they don’t get their way. agreed probably one of the dudes who tried to get them arrested, joe another dude who does not know the Constitution! You are referring to the Government here….Right? Seems the judge is not allowing nullification to be presented to the jury. I don’t believe that it matters how hard the judge or prosecutors try to stack this jury because once the facts are laid out about what was done to the Hammonds family which lead to the Bundy’s actions, I don’t see how its possible for the entire jury to find them guilty of anything other than performing their patriotic duty. From what I can glean, the only thing allowed to be presented is evidence on whether or not federal employees were alloed to do their job, she will not be allowing any other evidence to be presented. The deal with the Hammonds is irrelevant to their case, the judge won’t allow it in. 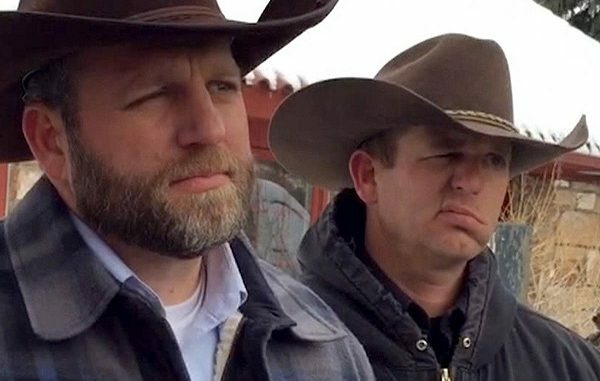 ryan of the society bundy totally told that tyrannical judge he was an idiot of the law! She should free that patriot! Yes, if you declare yourself an idiot, you should therefore be immune from all laws! Makes total sense to me. So you’re immune from prosecution you’re saying. Charge the judge with misbehavior, and start removing that judge from office. The US Constitution says what is good behavior for judges – taking and KEEPING their Oath(s) (sometimes they have two or a combined one), doing their duties as constitutionally assigned. That is not much to ask of a judge, but that is what is required and this one seems to be overstepping the boundaries (most important and lawful contract) Judge Brown serves under. Call up your own *Grand Jury Investigation as it is the people’s tool, and investigate every thing that judge has done in office. If find more things being committed by that judge that goes against the duies and the US Constitution; charge and call forth a Grand Jury for the trial – they too are the people’s tool to hold accountable those who serve within our governments. Thomas Jefferson: “It is left… to the juries, if they think the permanent judges are under any bias whatever in any cause, to take on themselves to judge the law as well as the fact. They never exercise this power but when they suspect partiality in the judges; and by the exercise of this power they have been the firmest bulwarks of English liberty. *Grand Jury – “The grand jury is mentioned in the Bill of Rights, but not in the body of the Constitution. It has not been textually assigned, therefore, to any of the branches described in the first three Articles. It is a constitutional fixture in its own right. In fact the whole theory of its function is that it belongs to no branch of the institutional government, serving as a kind of buffer or referee between the Government and the people”. She’s not gonna let that in either.